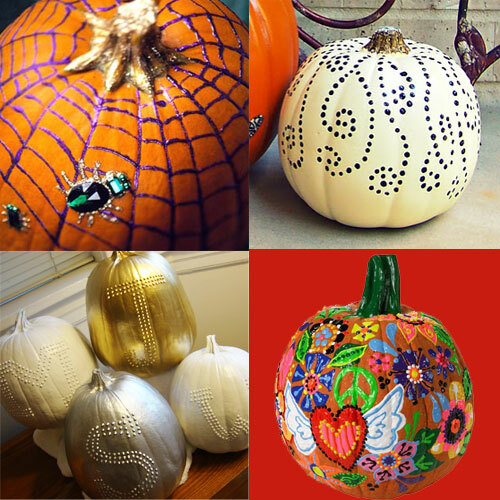 We've been seeing our Tulip® 3D Fashion Paint on Halloween and fall pumpkin designs all over the internet. We know most folks affectionately refer to it as puffy paint! One of the most popular examples of puffy paint pumpkins is the wonderful pumpkins you see above by iLoveToCreate blogger Alisa Burke! We think her pretty pumpkins are so non-traditional and beautiful! For the love of puffy paint, we compiled a few more examples and wanted to share them with you. 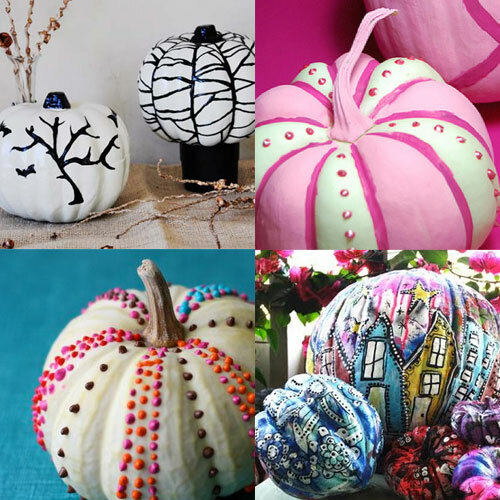 We love how creative and colorful these "Puffy Paint" pumpkins are! – Make spooky black and white pumpkins with Susan at Momtastic! 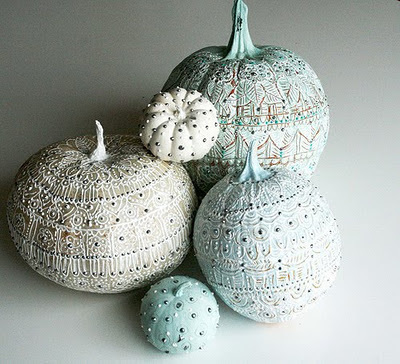 – Love this little white pumpkin dotted with color by Elsie Larson on the Beautiful Mess blog. – Love this simple, henna pumpkin from Orangie Attic. – Make a colorful and wild doodle pumpkin with iLoveToCreate! Love them all!! Especially love the white pumpkin with multicolored dots. this write-up and the rest of the website is really good.